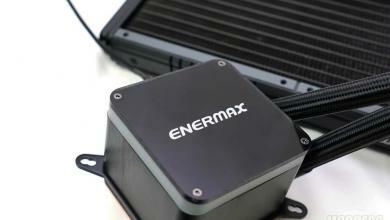 Enermax has recently released their newest addition to All in One cooling systems called AquaFusion. 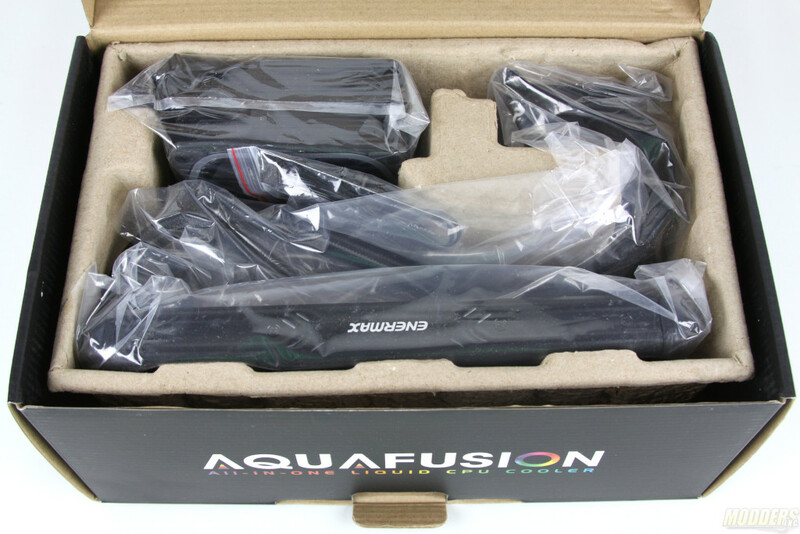 AquaFusion comes in two variations 120 and 240. 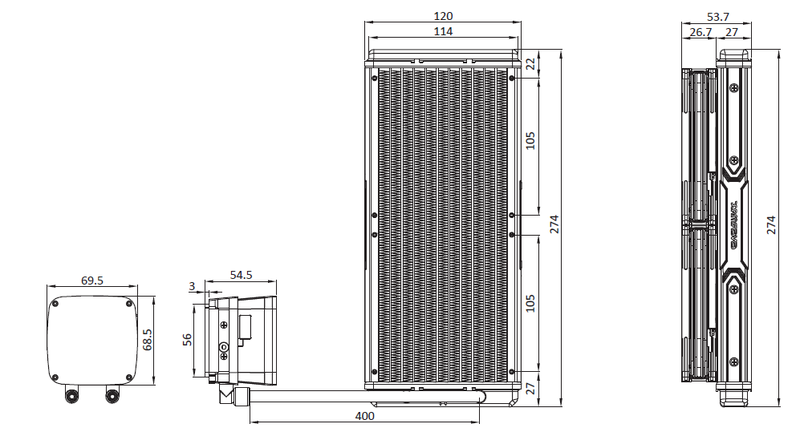 The pump is identical in both versions however, the radiator size is doubled in the 240 as compared to the 120 version. 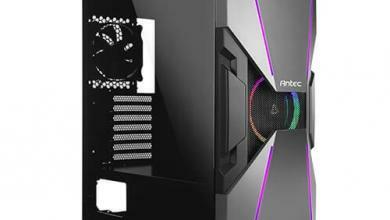 Both models have Addressable RGB capabilities that support Asus Aura Sync, Gigabyte Fusion 2.0, ASRock Polychrome Sync and MSI Mystic Light Sync. Not going to lie, I got really excited to see this product on my list as we saw it at CES 2019 and it left a positive imprint on me. 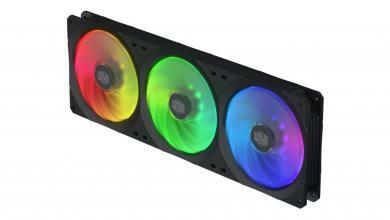 Let’s dive in and see what’s new in this AIO cooling unit. 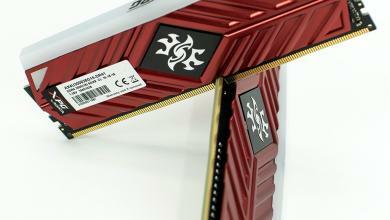 There is a ton of information here anything from the CPU socket compatibility to Air Flow. 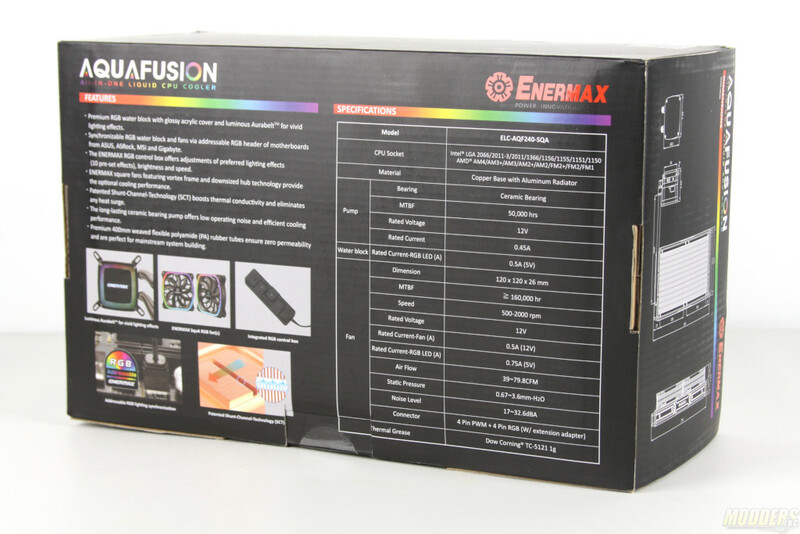 All of the features of this product are displayed on the front and back of the shipping box. 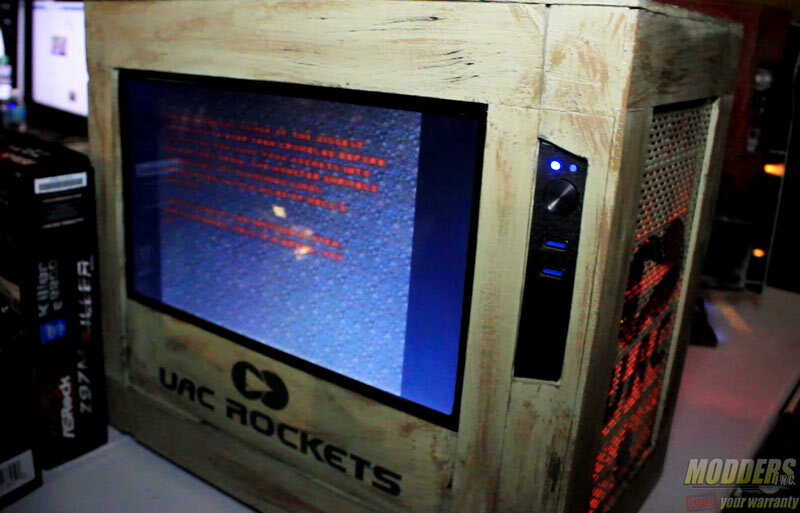 The color scheme as always is extremely vivid and has lots of eye candy such as sharp images and RGB design. 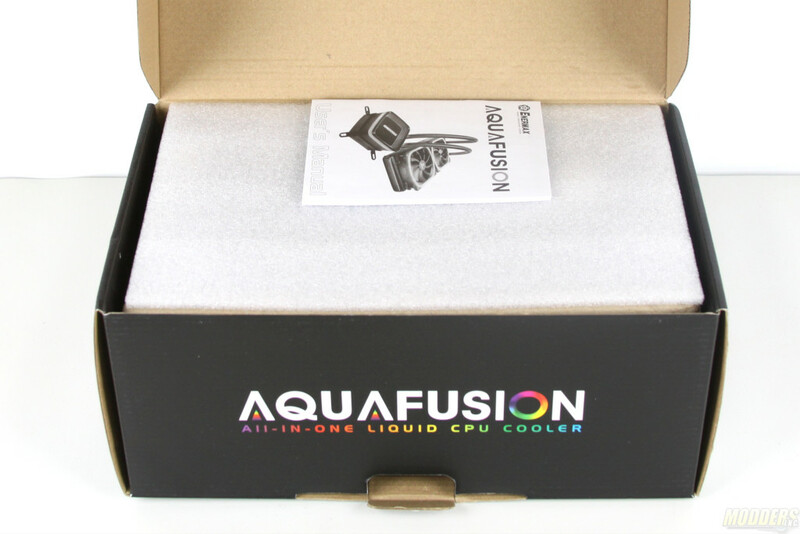 AquaFusion comes in a cardboard tray which has all of the components such as the radiator, fans and CPU cooling block in separate compartments. Internal packaging is simple but it does keep all of the components stationary while in transport. In addition to being secured, the CPU block, radiator, fans, and accessories come in separate plastic bags to prevent accidental scratches. 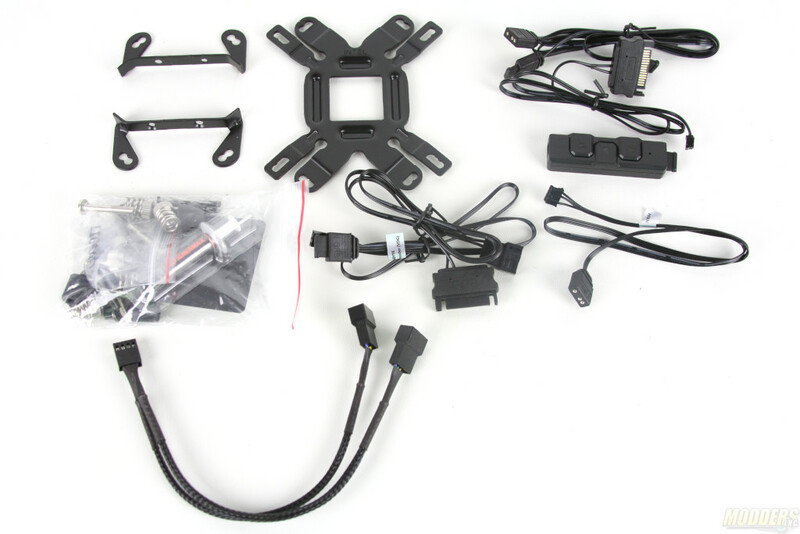 Accessories here include multiple mounting brackets for both Intel and AMD CPU motherboards. Please check the technical specifications if your socket is supported. 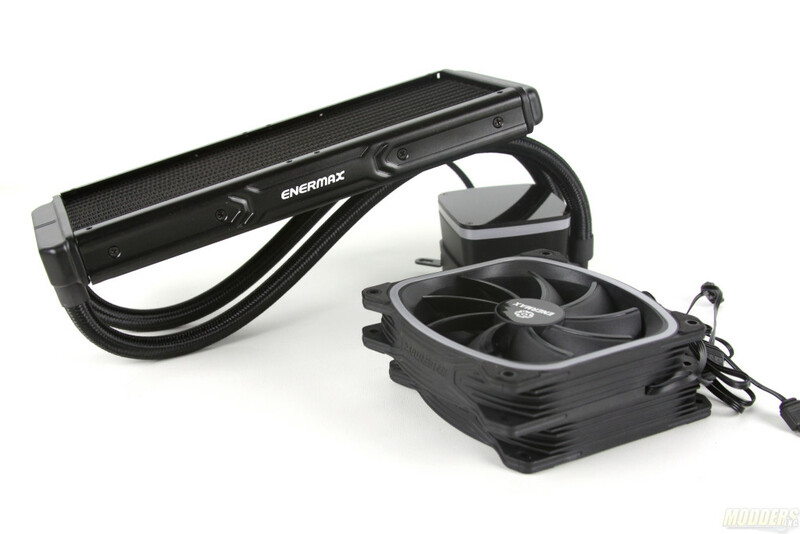 Enermax also provides a Y cable for the fans along with RGB connection cables for Gigabyte and other manufacturers. 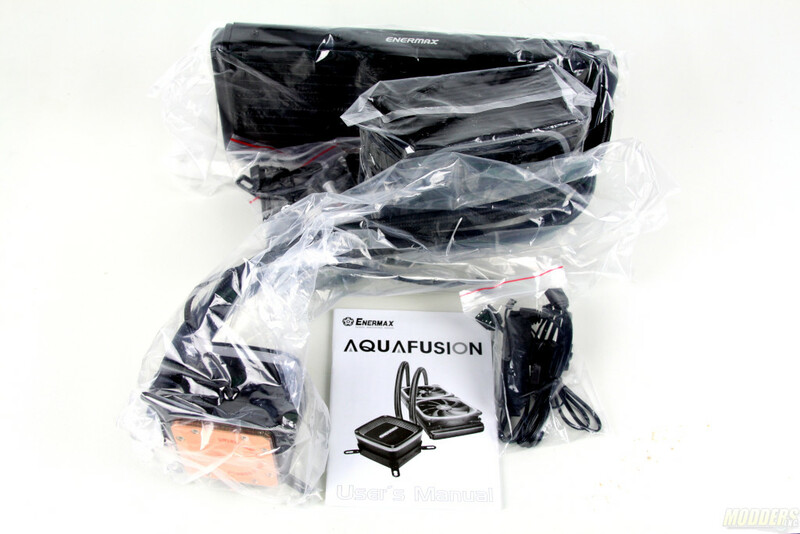 If you do not have a motherboard which supports RGB functions you can use included RGB manual controller which is also available in the accessory bag. 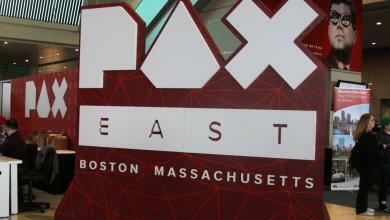 Alex has been part of the media scene for about 10 years now. As a Sr IT Systems Engineer by day and media reviewer by night, Alex brings his expertise in networking and storage aspect of the technology as well as in overall knowledge of latest technologies. Hi all, I am a bit confused with this review. 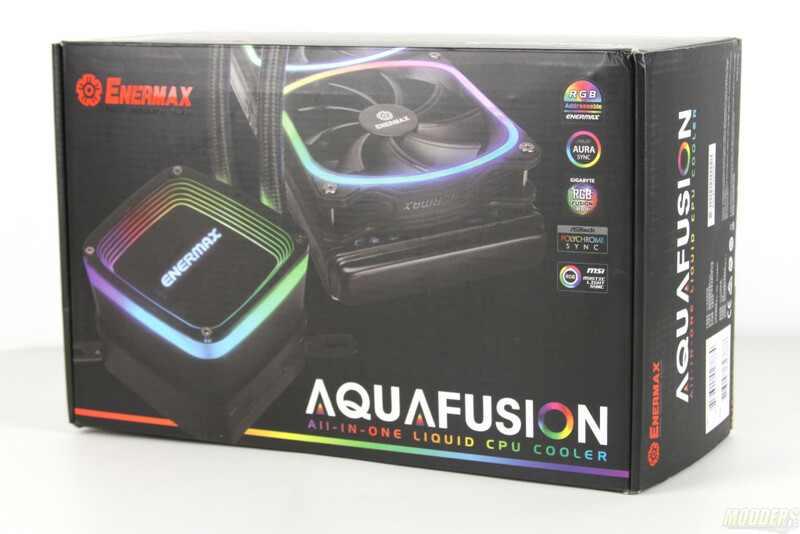 It seems to be a great AIO but I cannot understand the testing methodology as it seems different to the recent review of the other Enermax Liqtech II 360 which seems to perform much worse than this. 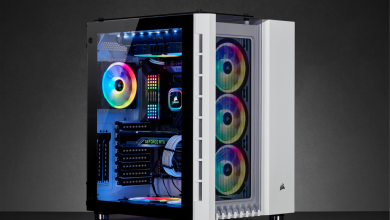 Can you tell me whether I have missed something as I am planning to buy a new AIO and was looking at the Liqtech II for my 8700K which I am overclocking. Your help is appreciated.